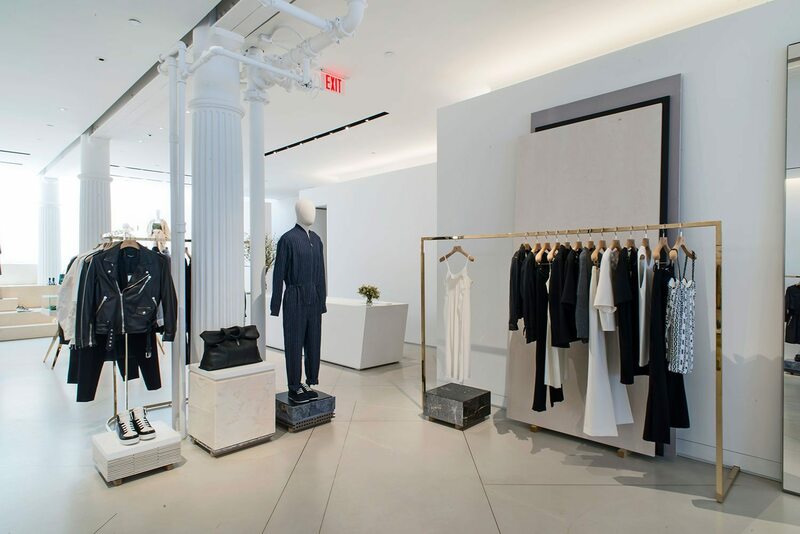 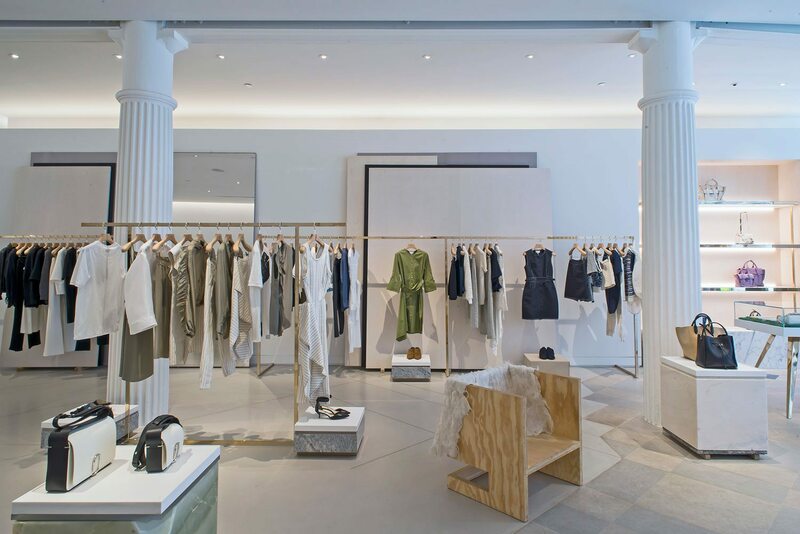 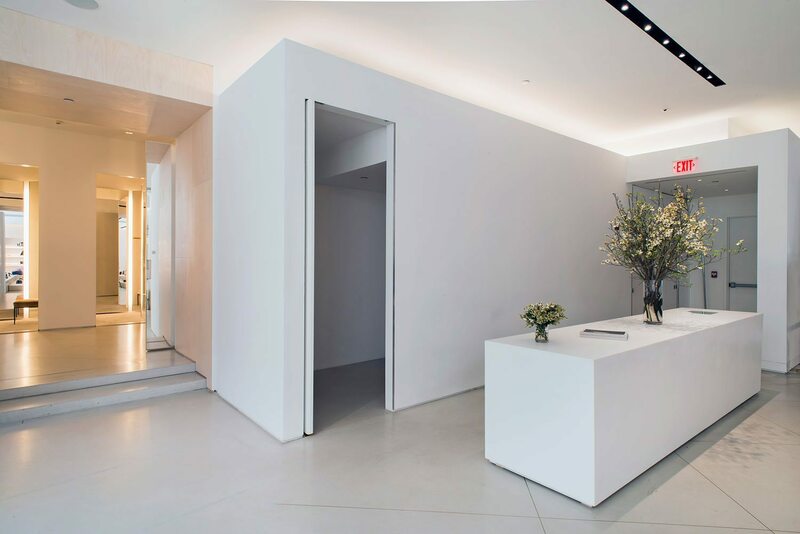 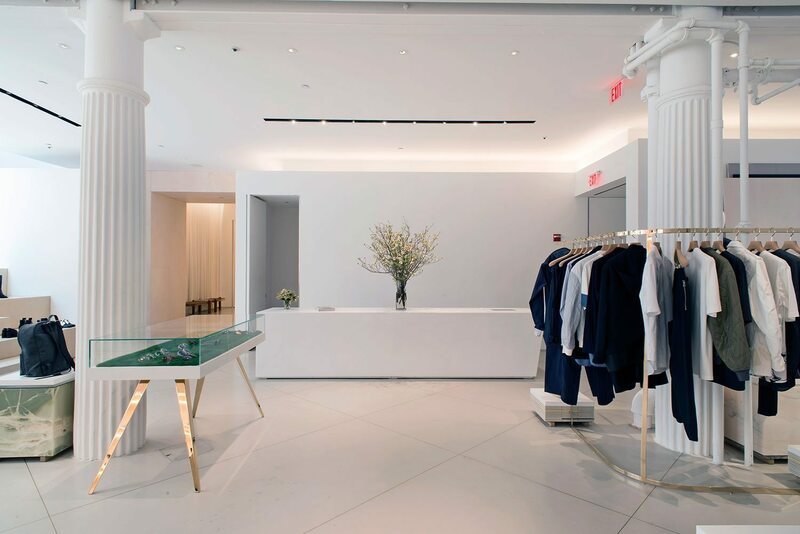 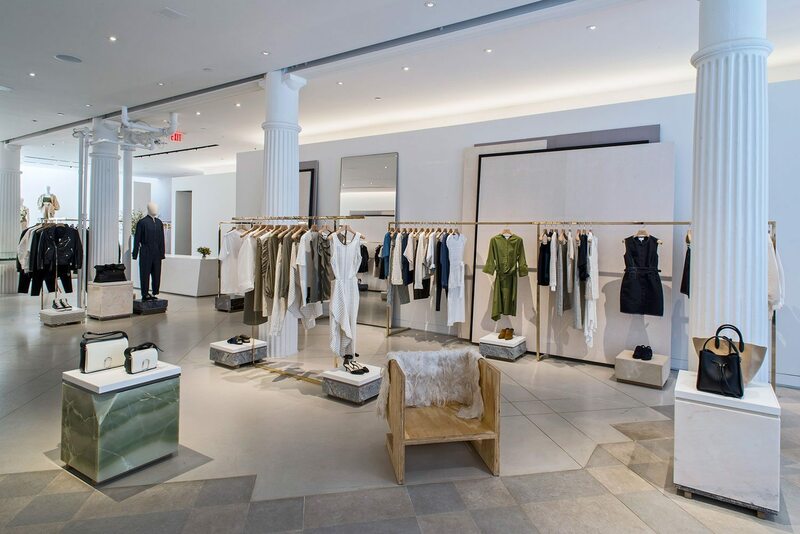 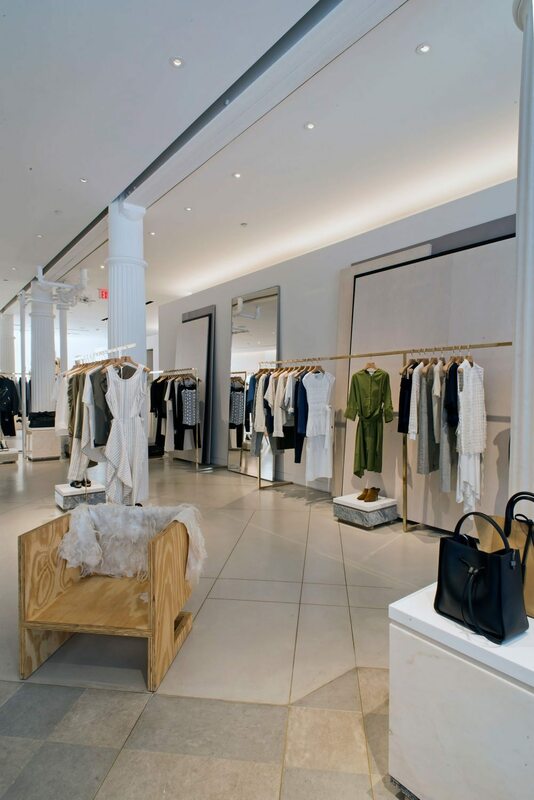 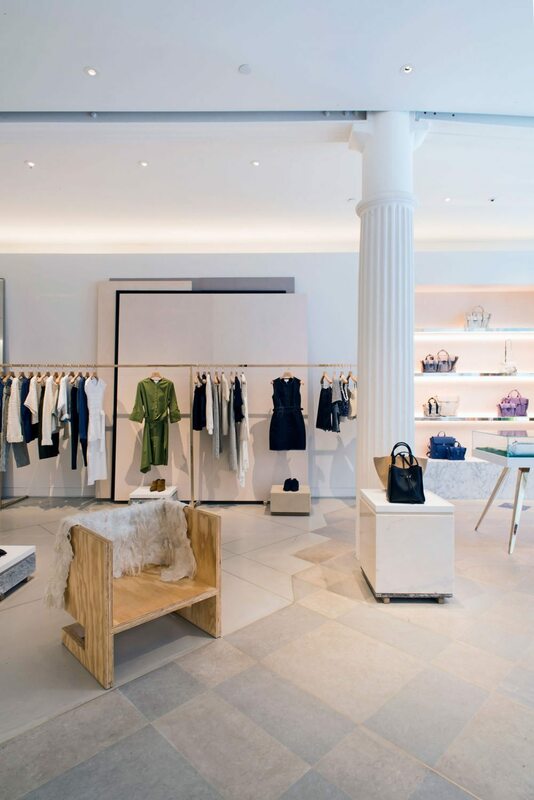 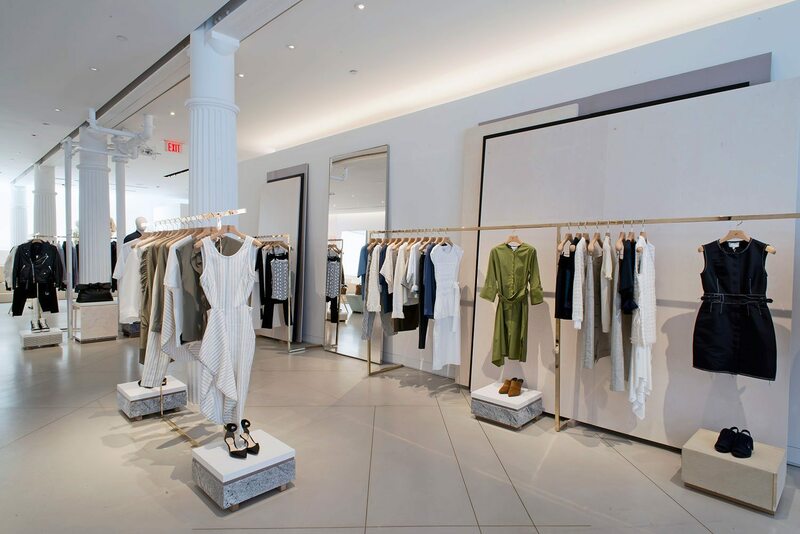 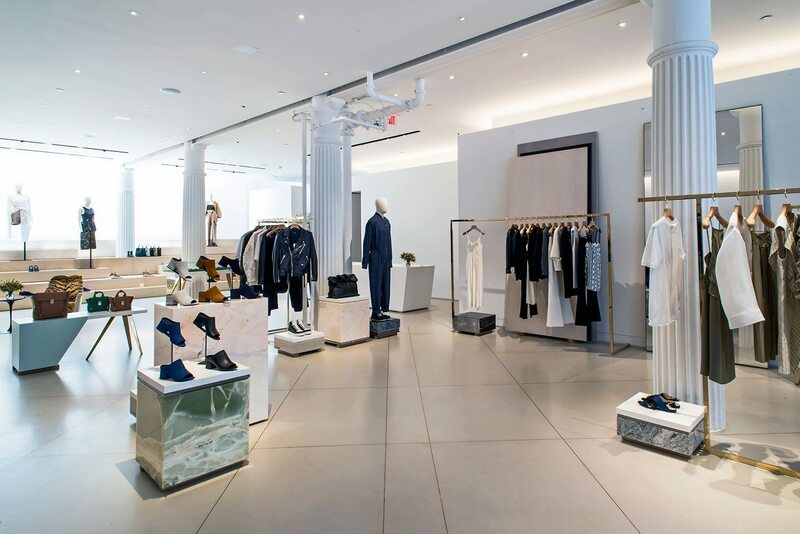 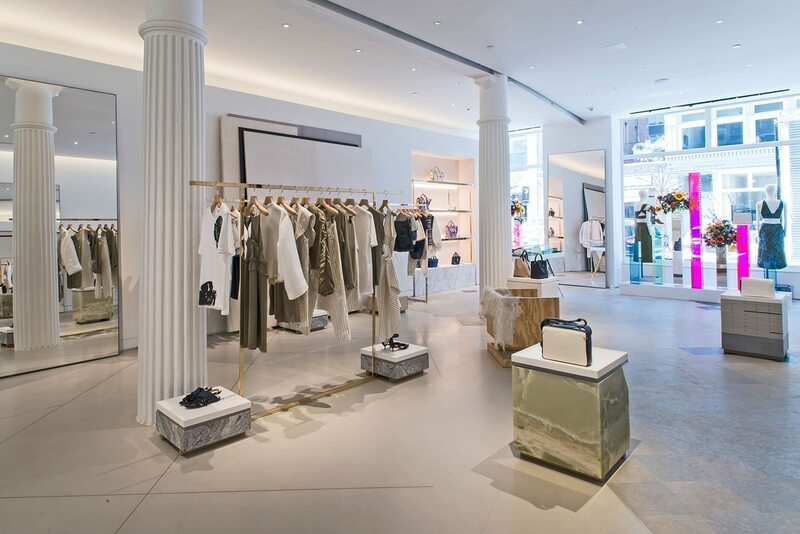 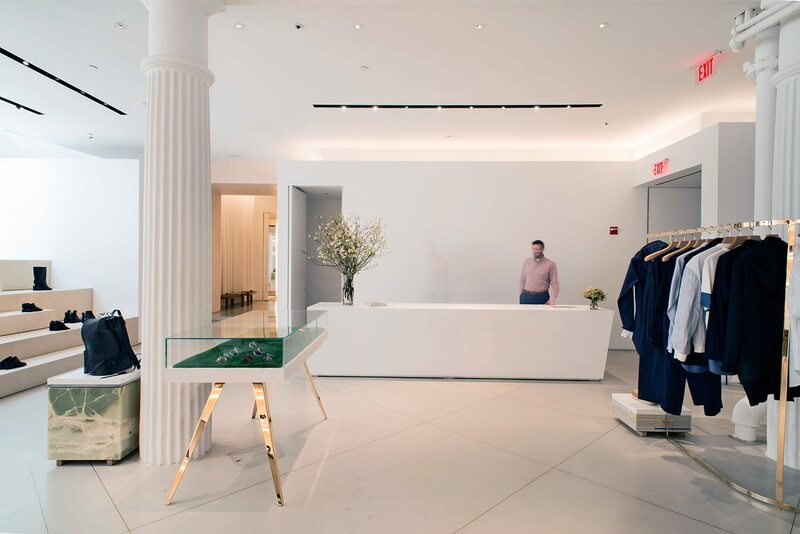 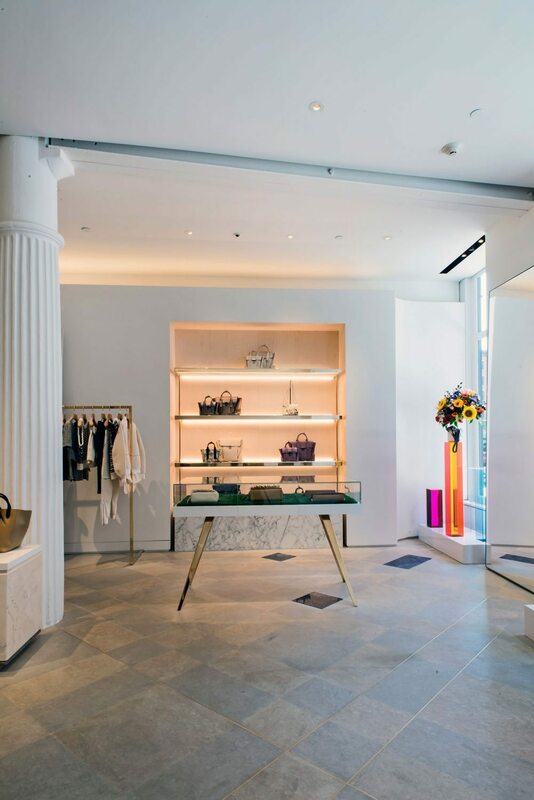 High-end designer Phillip Lim recently chose Great Jones Street for his second Manhattan boutique. 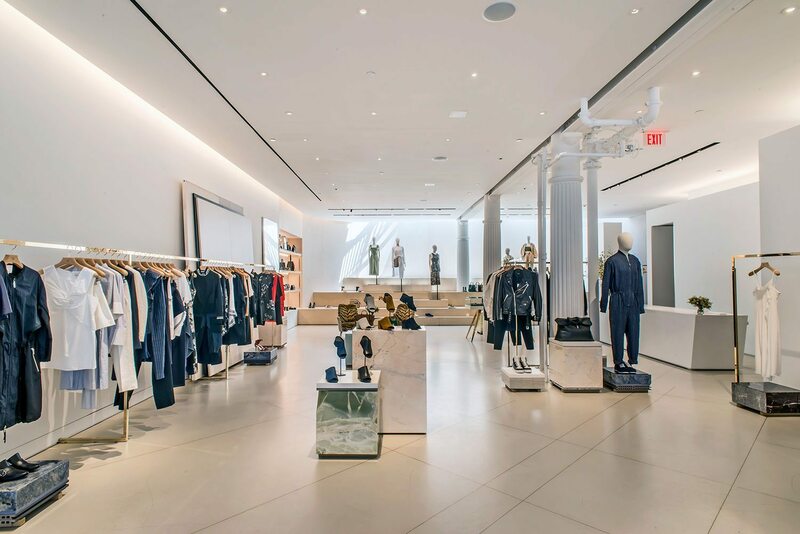 The 3,500-square-foot shop provides beautiful everyday classic apparel and accessories as well as cool, chic looks for men and women that embody youthful elegance. 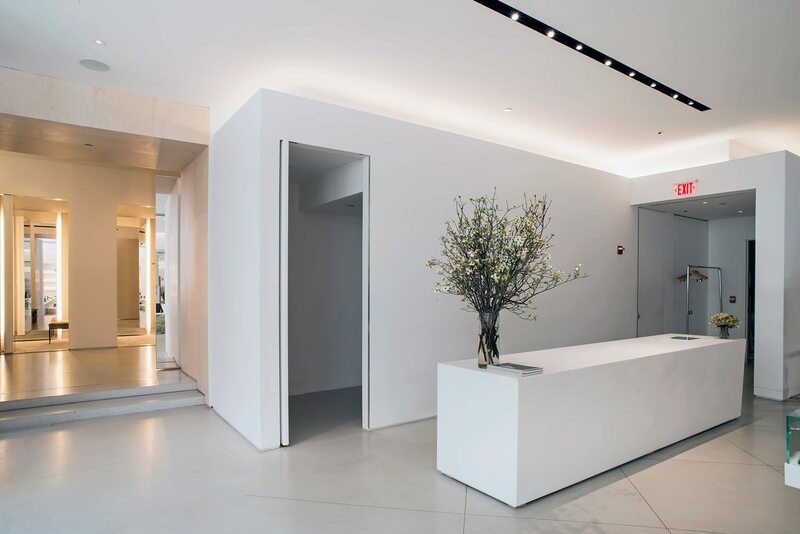 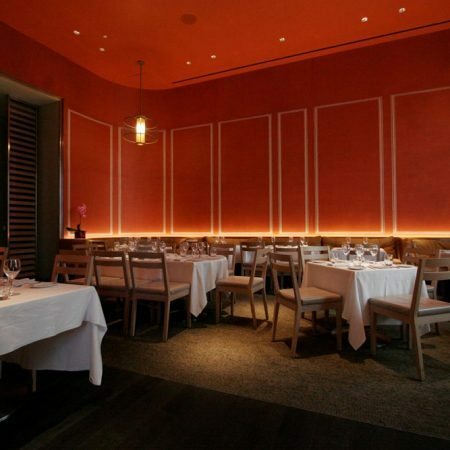 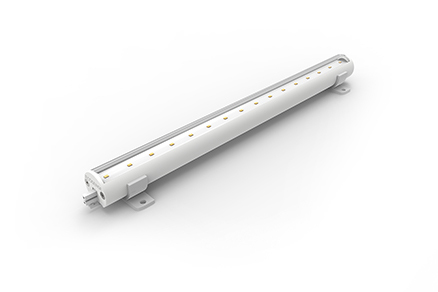 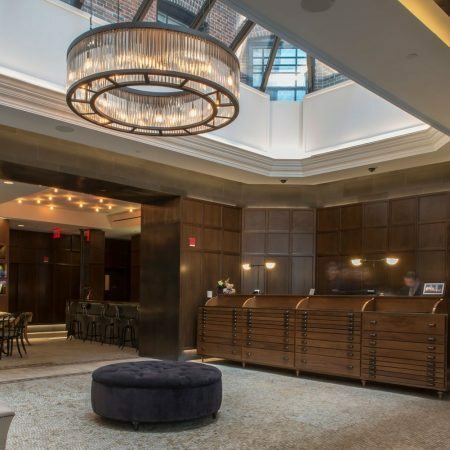 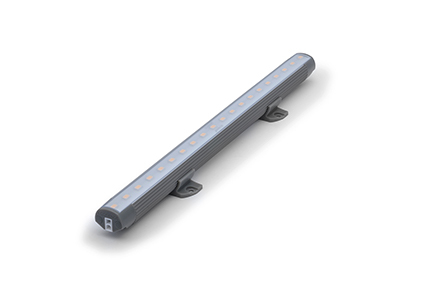 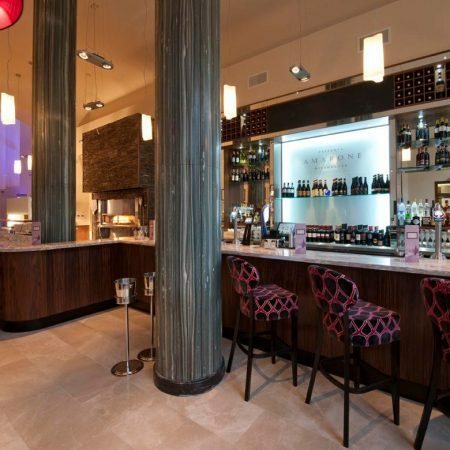 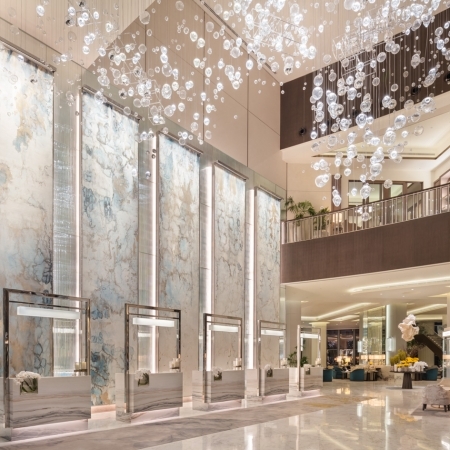 Trov Cove and Wall Wash luminaries provide a dynamically effortless solution with energy savings LED lighting in a superbly designed housing, reflecting Phillip Lim brand with both luxurious and pragmatic sensibilities.